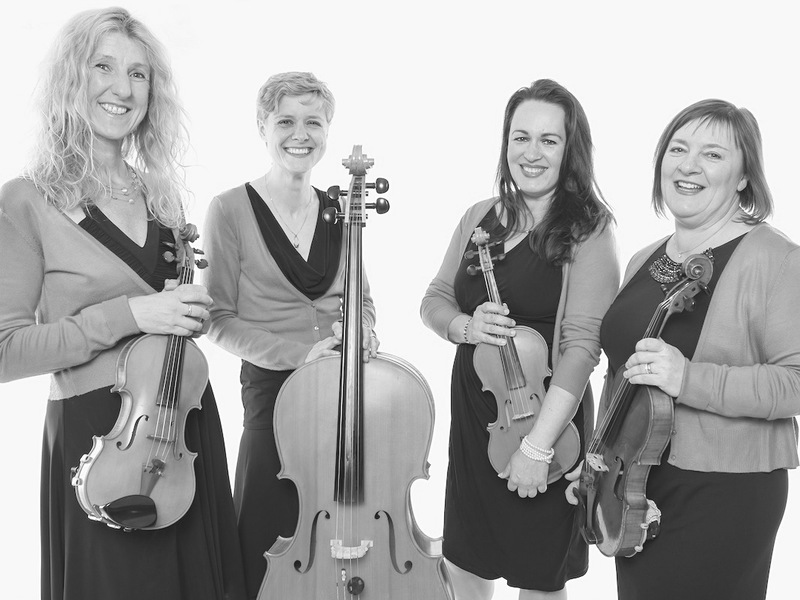 Arco is a high quality, experienced, Newcastle-based string quartet playing around the North East. 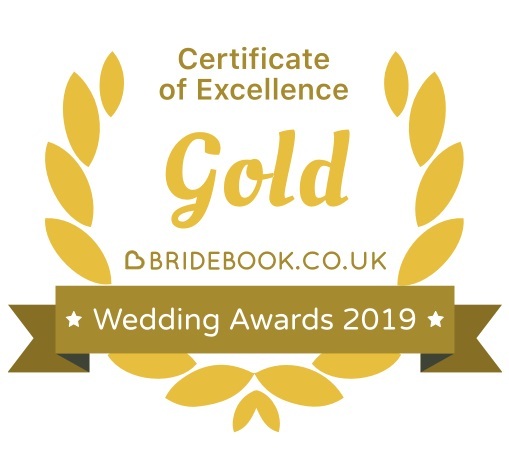 • Award winning music for your entrance, signing of the register and exit. • Special atmosphere during the drinks reception/wedding breakfast. • A talking point, something for you and your guests to remember. • Your special piece of music arranged for your big day. • A string background sound enhancing your event. • Full booking service including invoicing, point of contact and planning. • Flexibility around speeches, presentations. 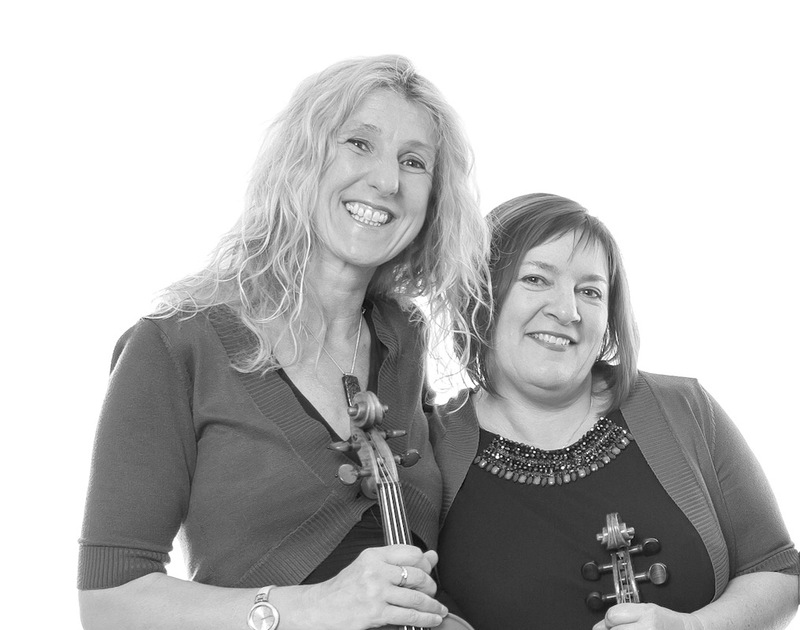 • Fantastic range of classical and popular music on offer. • Fun, friendly and informative teaching style. • A range of ages catered for – 4 to 18 years. • Workshops planned to your individual aims and objectives. • Incorporation of curriculum themes and topics. • GCSE and A level syllabus links can be provided. • Professional playing by award winning quartet. 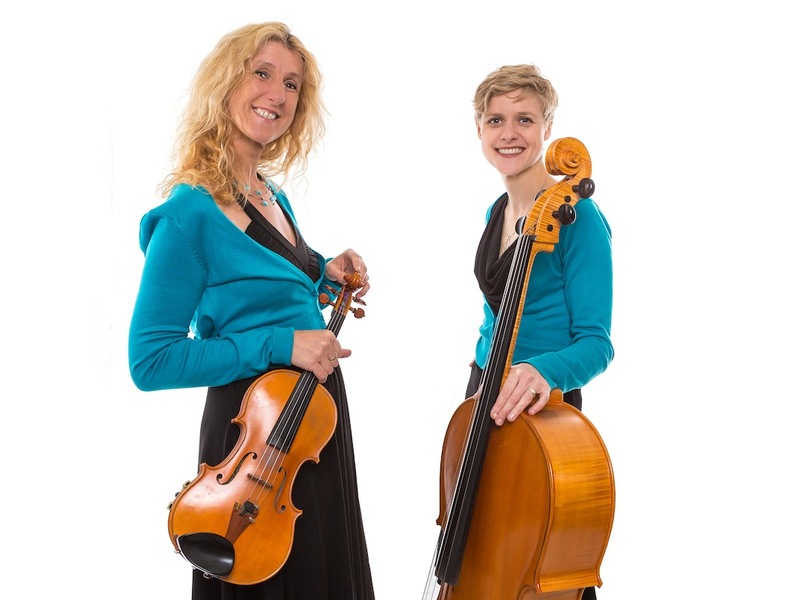 • Great range of classical & contemporary music. • Full liaison for planning & programming. 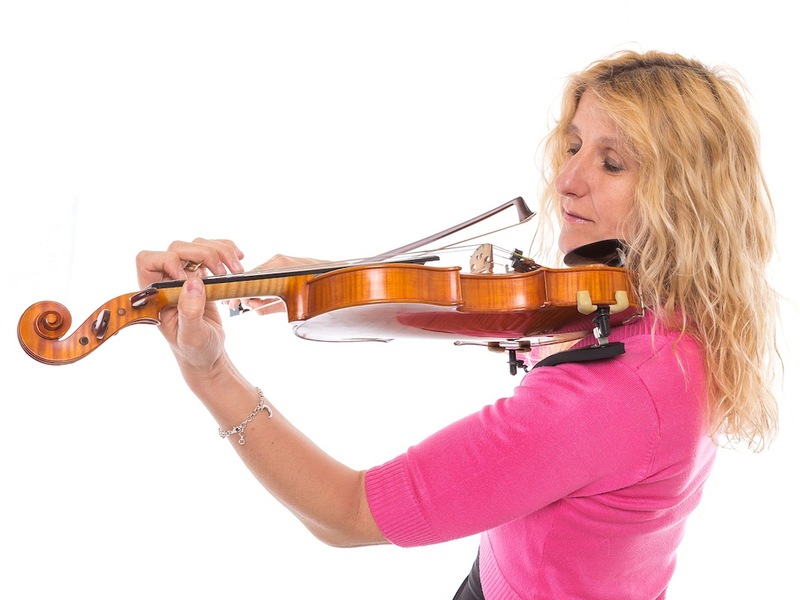 • Flexibility in sharing concerts with other performers. • Available around the North East. We are happy to discuss your wedding or event requirements. Email us today! Arco string quartet were the icing on our wedding cake last week at Alnwick Gardens. You brought fun and class to our day and I will never forget hearing the first few chords of ‘Bad Romance’ as we signed our lives away! Seriously, we can not thank you ladies enough for playing the biggest gig of our lives, we’ve had nothing but praise for your music. Thank you for bringing something so different and elegant to our wedding. 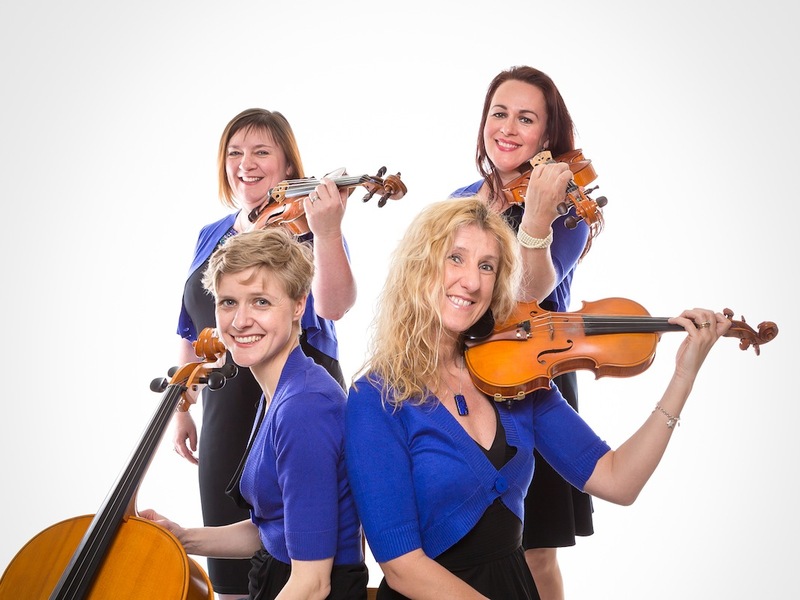 This Newcastle string quartet brings together many years’ experience, a wide repertoire and high musical standards. Our music creates the perfect atmosphere for all kinds of events. Your event is all about you. We’ve played for everything from the traditional to the more unusual – outdoor events, boats, remote locations, stately ruins – for weddings, concerts, corporate events, parties and festivals. If you think we may be able to do it – just ask! We play at several wedding fairs and other events each year. Come along to meet us and hear us in action.